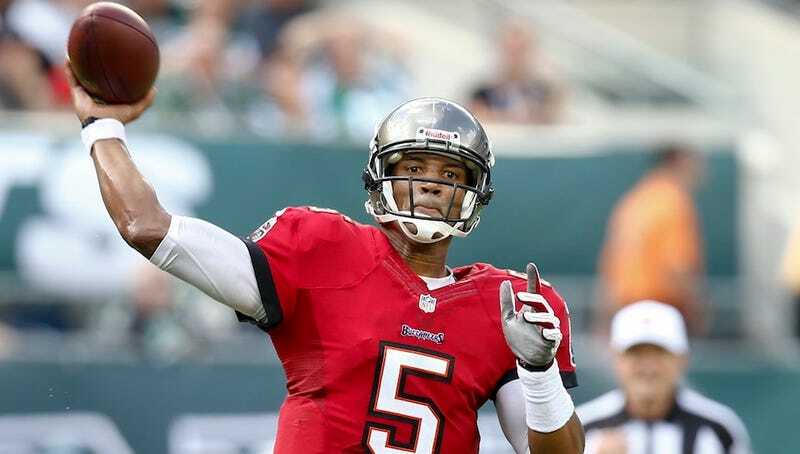 Despite apparent interest from the Raiders, among other teams, Josh Freeman has decided to sign with the Vikings for $3 million. This is not a vote of confidence for Christian Ponder. The Vikings' QB situation is already muddled, with nominal first-stringer Christian Ponder out with a rib injury but hopeful to return to practice soon. Matt Cassel took the reins for Minnesota's first win of the season in London last week, and appears to be in line to start Sunday against Carolina. Even with the poor start, the Vikings are just a game-and-a-half out of first in the division.